A quick view of the most influential metrics in Cerritos. Formerly known as Dairy Valley because of the abundance of dairy farms, Cerritos has since earned the nickname "The Geographical Center of Southern California," and for good reason. This vibrant and bustling city has a little bit of everything - from parks to shopping to arts and more. 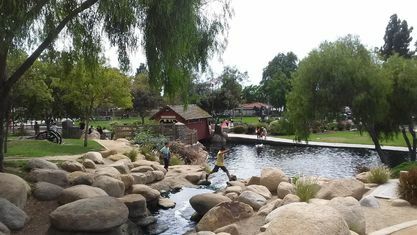 It is also considered one of the Gateway Cities of southeast Los Angeles County. 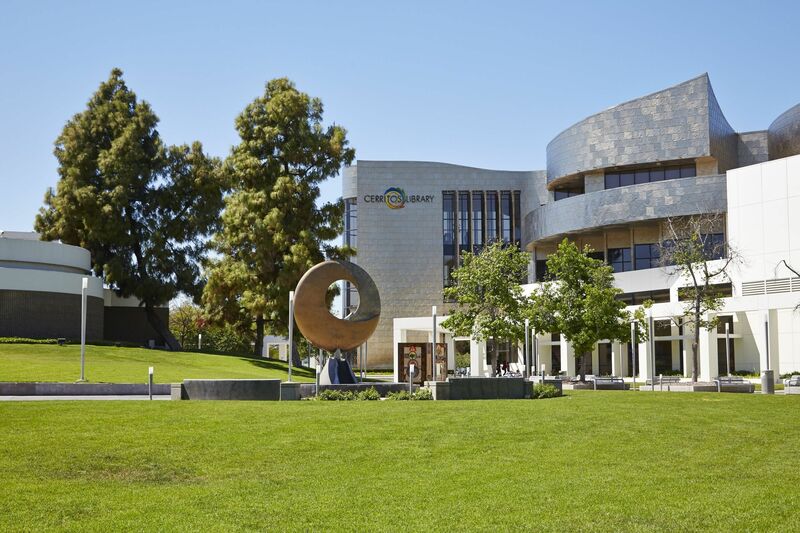 Cerritos has countless opportunities for entertainment and enrichment of all ages. 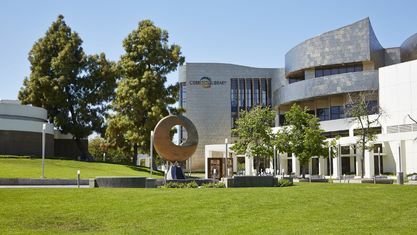 For those more inclined with the arts, take a stroll through the Cerritos Sculpture Garden, observe art places around town as part of the "Art in Public Places" program, or check out the newest book at the Cerritos Millennium Library - which even has a 15,000 gallon saltwater aquarium complete with sharks. For those in favor of a more active lifestyle, swim some laps in the Olympic Swim Center, golf at the Iron-Wood Nine Golf Course, or head for a day at one of the 28 parks like Heritage Park and Cerritos Regional Park. 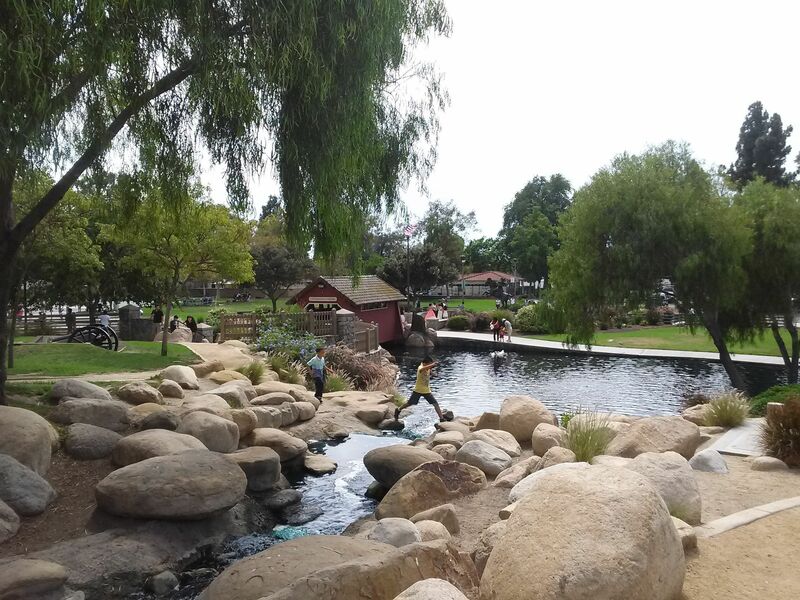 Cerritos Regional Park even has an artificial lake that is stocked for sport fishing. And of course, there is always great shopping opportunities at the Los Cerritos Center mall. Cerritos is larger than many of its neighbors, which include Artesia, Bellflower, Lakewood, and Buena Park, yet is still able to retain a community feel. Many families live in homes that come in a variety of sizes and styles along tree-lined streets and near excellent schools. The beach, Disneyland, and downtown LA are all within a reasonable driving distance, providing this charming city with easy access to all that Southern California has to offer. View our selection of available properties in the Cerritos area. Check out the latest demographic information available for Cerritos. Get to know Cerritos better with our featured images and videos. Learn more about schools near Cerritos complete with ratings and contact information. Browse through the top rated businesses in the most popular categories Cerritos has to offer.